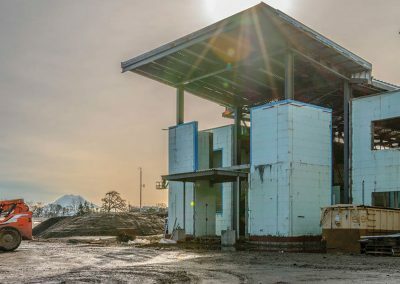 The new Pierce County Readiness Center near Tacoma, Wa., is a benchmark ICF project demonstrating superior aesthetics, remarkable efficiency, and uncompromising durability. 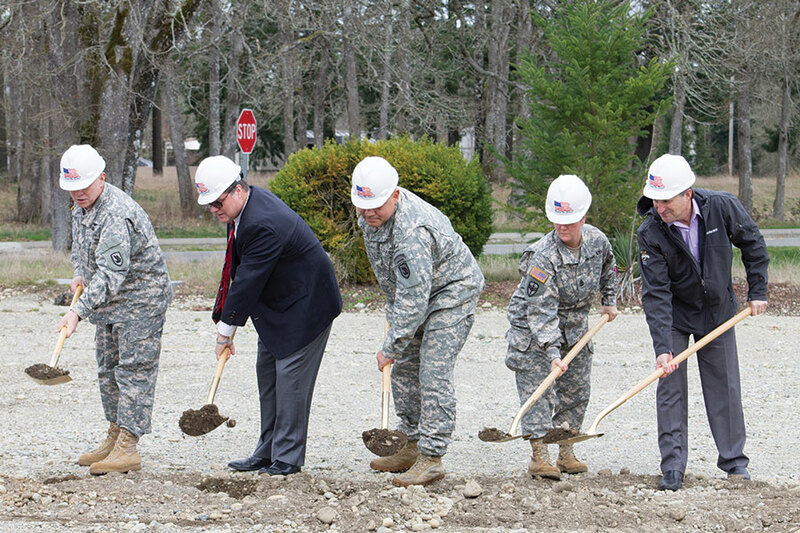 The multi-purpose facility replaced the old Tacoma Armory, and is arguably the most innovative and highly-efficient facility on all of Camp Murray, home to the Washington Army National Guard, Air National Guard, and Washington State Guard. 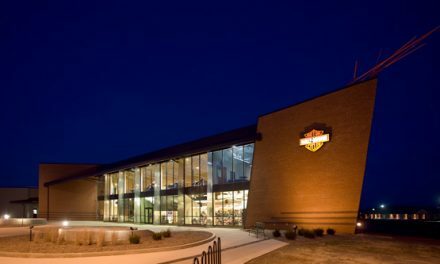 Tasked with providing a specialized training facility, WJA Design Collaborative and Absher Construction Co. came together as a design-build team to create the winning proposal. 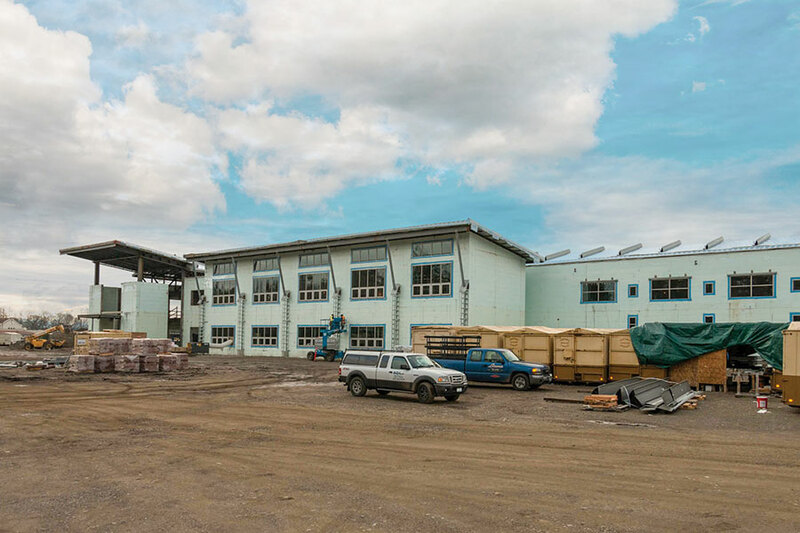 Absher and WJA-DC have successfully used ICF on numerous past U.S. military projects, and given the requirements of the job, chose ICF for this project as well. 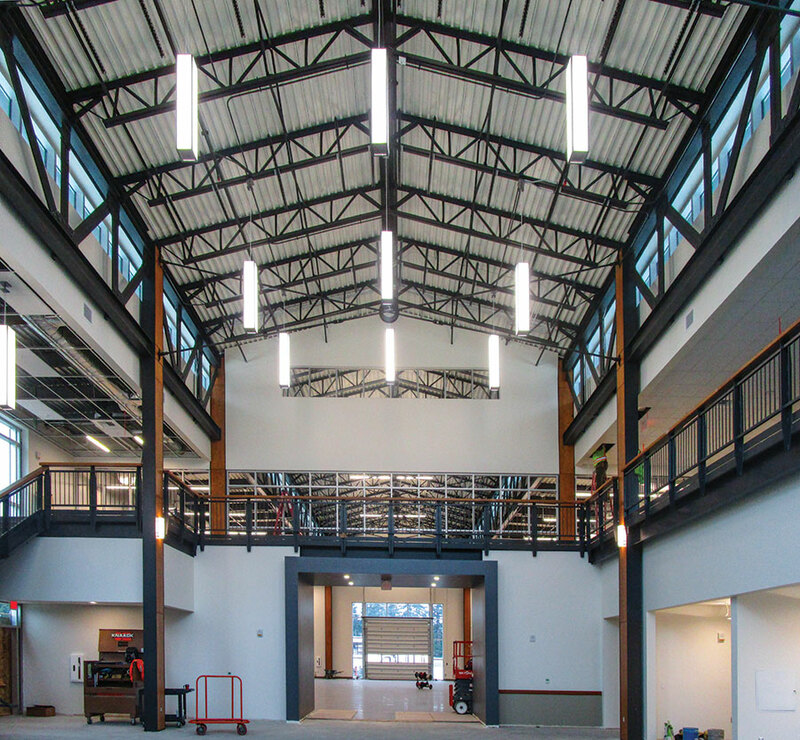 The 80,700-sq.-ft. building includes recruiting and administrative offices, assembly hall, break room, fitness room, kitchen, equipment storage, arms vault, training bay, and classrooms. 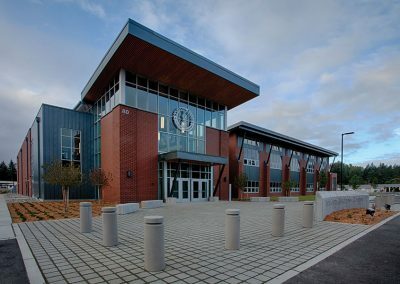 It also includes a 16,000-sq.-ft. space for vehicle storage and maintenance and a central emergency operations facility. 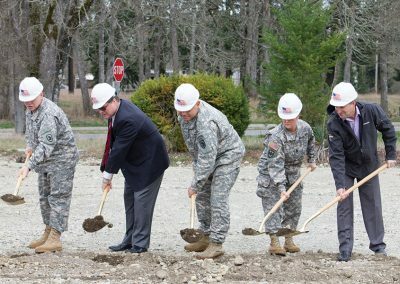 A future Joint Force Headquarters is planned west of the main entry, which was taken into consideration. 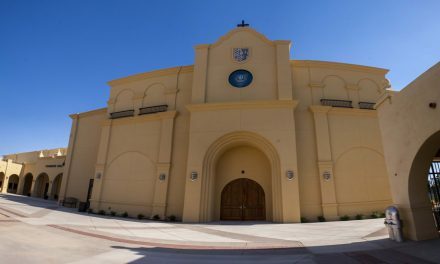 Because the building serves a wide range of functions, the final design was quite complex, with wall heights ranging from 15 to 37 feet. 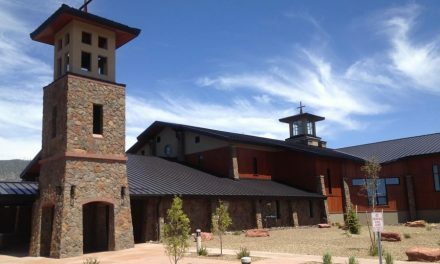 A number of different roofing systems were integrated, including standing seam metal roofing over bar joists, and composite concrete over a metal deck on steel beams. Fortunately, ICFs are easy to work with and can adapt to a wide variety of requirements without slowing the building schedule. 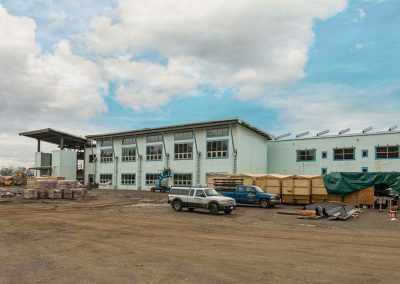 So, despite the complexity, the general contractor chose to self perform the ICF installation, leading to enhanced schedule coordination and improved quality control. 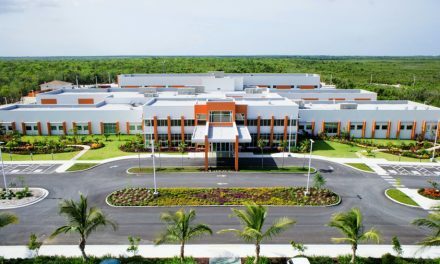 In total, the project used just more than 46,000 sq. ft. of forms. 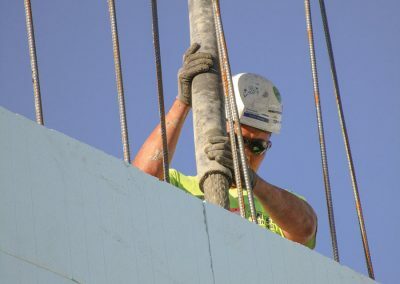 Much of the ICF installation was completed during the winter of 2015-2016, which had record-setting amounts of rainfall. Heidal says ICF allowed them to continue to place concrete when other construction methods would have ground to a halt. 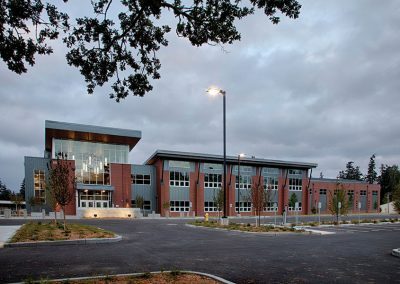 In addition to being strong, the building is designed to be sustainable. Every regularly occupied room that was allowed windows is flooded with natural light in the summer months. It’s performing 32% better than ASHRAE standards. 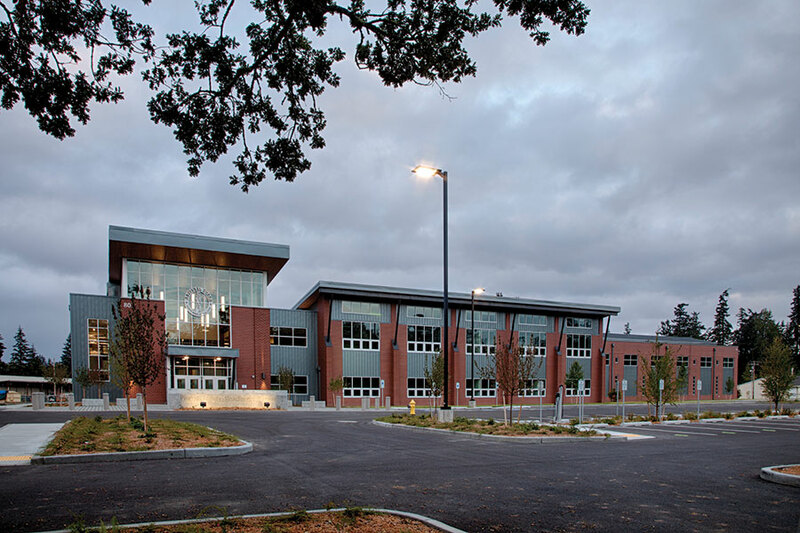 That far exceeds the goal of U.S. Green Building Council (USGBC) LEED-Silver certification. 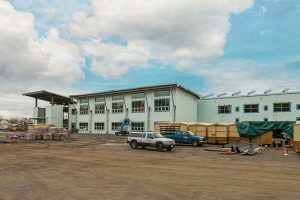 Heidal reports that it was relatively simple to attach the exterior finishes to the ICF, and they were able to do so without additional rain screens or weather barriers. 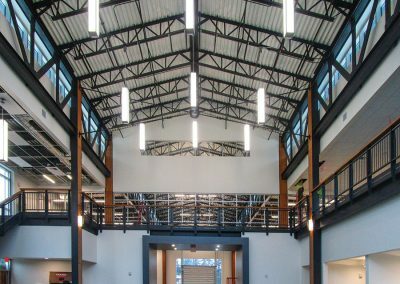 He and the other members of the construction team brought the project in on time and on budget. 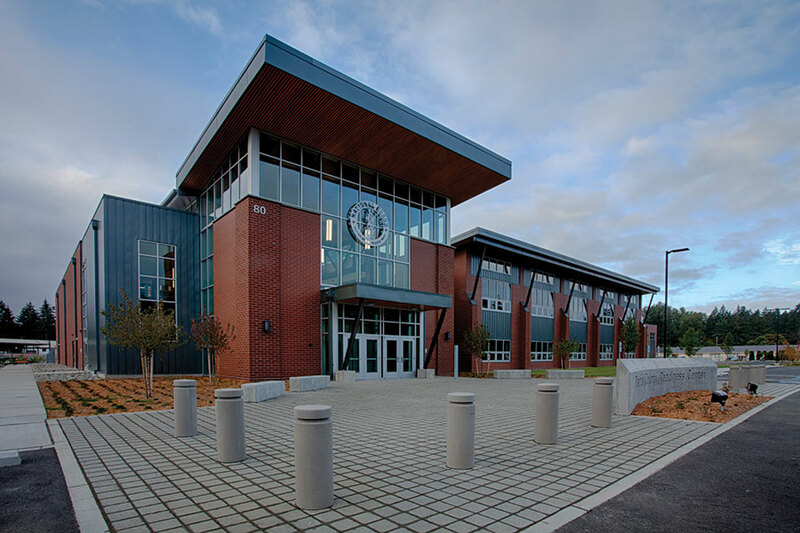 Completed in Sept. 2016, the Pierce County Readiness Center is a testament to smart design, capable contractors, and a remarkable building technology. ICF Use: 46,108 sq. ft.
General Contractor + ICF Installer: Absher Construction Co.